Honeycomb is a crunchy, chewy, caramel candy. We make our Honeycomb in-house, break it into small chunks and fold it into our sweet ice cream base. 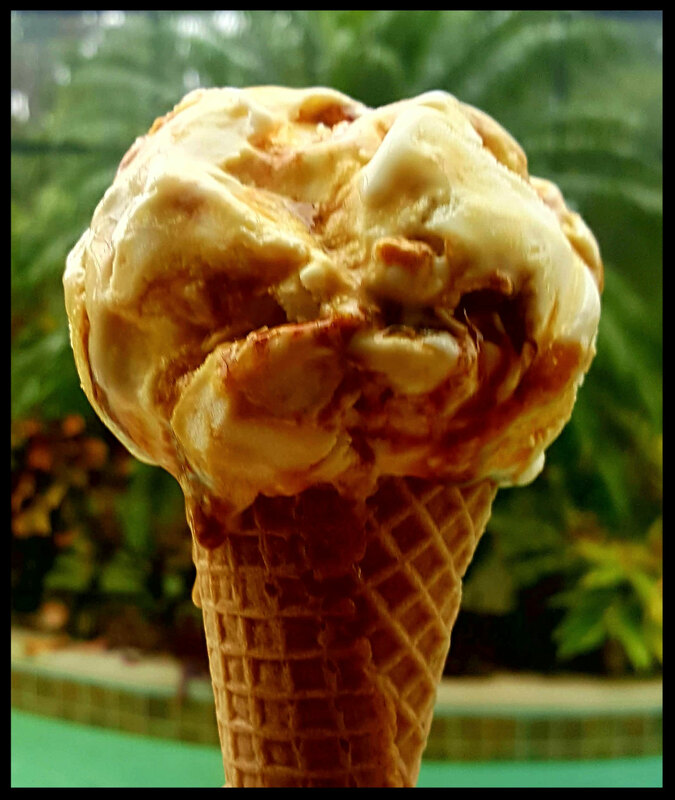 The honeycomb chunks remain crispy on the inside, chewy on the outside and the ribbons of caramel melts throughout the ice cream. This flavor is an all time favorite! Our chocolate is from Michel Cluizel. 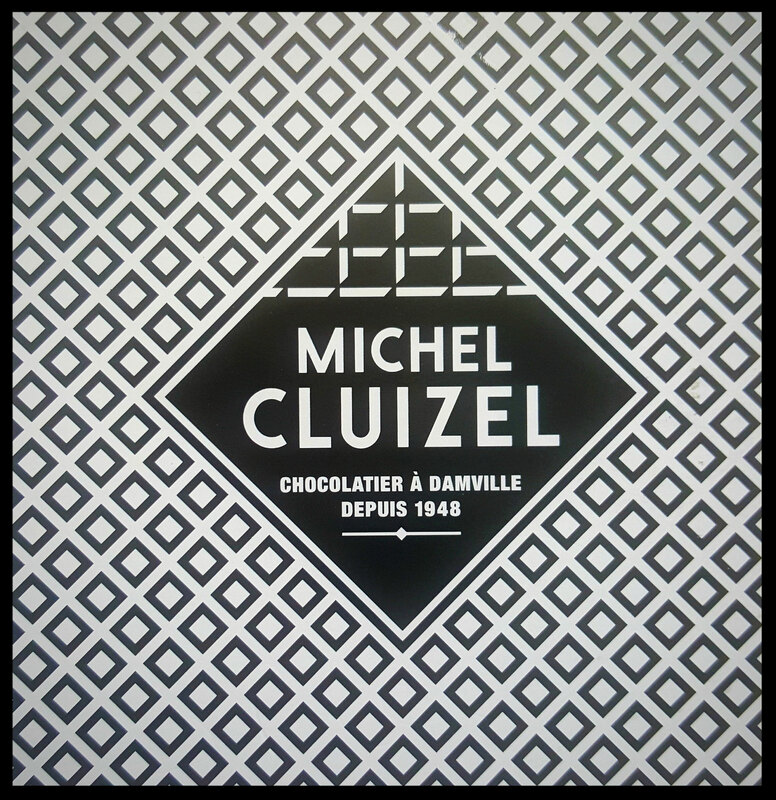 Michel Cluizel is a small family-run French company committed to producing the highest quality chocolate. The chocolates and cocoa powder are produced without soy lecithin. The raw cocoa comes from eight single biodynamic and organic plantations. It's ultra-high cocoa butter content provides a rich and creamy mousse-like texture. 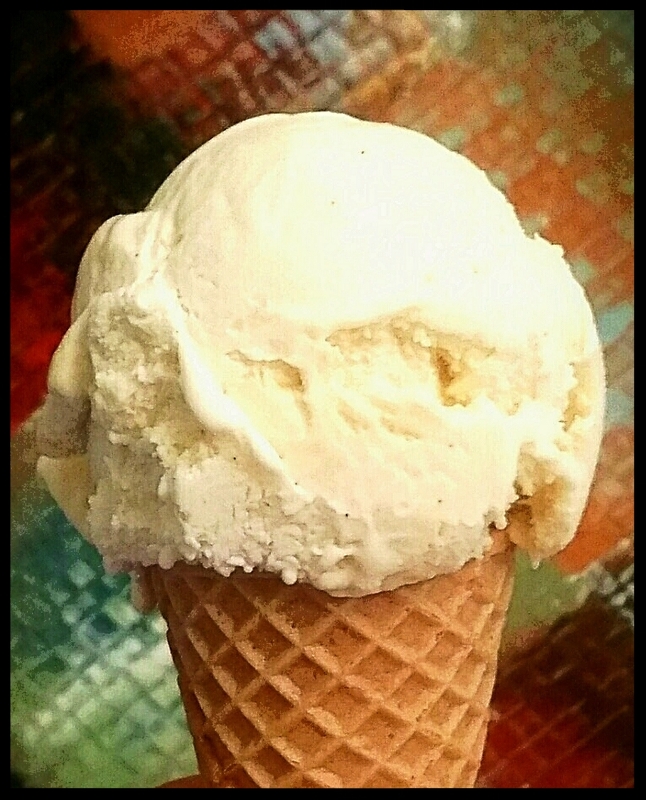 Vanilla is a very complex flavor with over 200 compounds that give it its unique taste. We use organic bourbon and Tahitian vanilla pods grown in Papua New Guinea. The beans are cured in the sun concentrate flavor, then cold ground and steeped in our rich custard base. Using the entire bean allows all the pod pulp to come through, resulting in a wonderfully nuanced and balanced flavor. Picked at the peak of their ripeness , we use a small varietal strawberry from Plant City, Florida that are packed full of flavor. 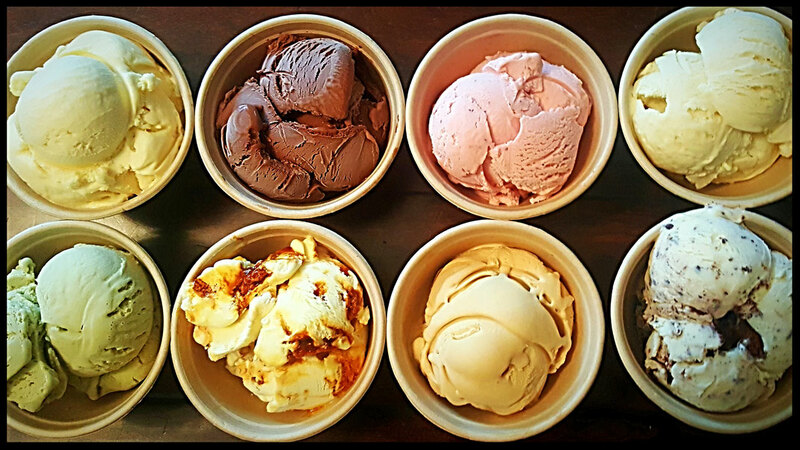 We blend them fully into our base of grass fed dairy, organic egg yolks and pure cane sugar. We caramelize pure cane sugar in small pots, add a touch of cold ground Tahitian vanilla and blend this into our rich custard base. After freezing, we fold in flakes of Malden sea salt, from one of the world's oldest salt makers. The salt is beautifully textured , a result of the centuries-old crafting technique. We take our organic ginger juice, candied ginger pulp and chunks of candied ginger into our sweet cream base. All of our ginger is organically grown in Fiji and is harvested very early to ensure a fiber-free texture. For this American classic we use pure organic Oregon peppermint and Michel Cluizel single origin 72% chocolate chips. Single origin chocolates have a unique flavor profile reflective of their variety, terroir and post-harvest technique. For this flavor we use organic Rishi Ancient Tree Tea, which is hand harvested in the centuries old tea tree forests of Yunnan. The tea is cured and then infused with oil from the bergamot citrus. We steep the tea in fresh whole milk to the perfect point before adding cream, eggs, and sugar. We start mixing organic peanut butter into our sweet cream base. We then make a brittle of caramelized sugar with roasted peanuts and Michel Cluizel single plantation cacao nibs. Finally we make an Italian-style meringue ( think fancy marshmallow fluff ), and fold it along with house-made crumbled roasted peanuts and cacao nibs brittle into the slightly salty peanut butter ice cream. On the slopes of Mount Etna in Sicily, grow the finest pistachios on earth. Certified by the International Slow Institute, this variety of pistachio grows in the rugged landscape of Bronte and nowhere else. It is here that acquire their unique, brilliant emerald green color, intense resinous fragrance and awesome taste. For this flavor we use nothing more than these nuts ground into a fine intense paste. 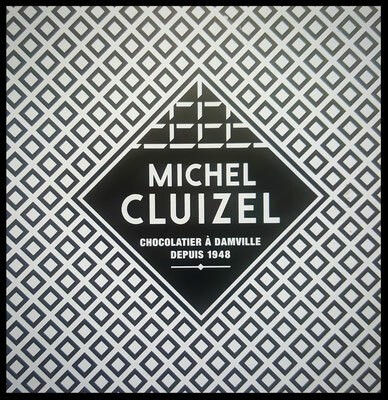 Michel Cluizel is a small family-run French company committed to producing the highest quality chocolate. All of their chocolates and cocoa powders are produced without soy lecithin. The raw cacao comes from eight single biodynamic and organic plantations. It's ultra-high cacao butter content provides a rich and creamy mousse-like texture. We caramelize pure cane sugar in small pots, add a touch of cold ground Tahitian vanilla and blend this into vegan base. After freezing, we fold in flakes of Maldan seas salt flakes. The salt is beautifully textured \, a result of the centuries-old crafting technique. Surprisingly made using no honey at all, honeycomb is crunchy, chewy caramel candy. We make ours in-house, breakout into chunks and fold it into our vegan base. The honeycomb remains crispy on the inside, chewy on the outside and bleeds micro ribbons of caramel throughout the ice cream. An Australian classic and new American favorite! We mix pure organic peanut butter into our incredibly rich vegan base with generous amounts of Michel Cluizel 72% chocolate chunks. All their chocolate are produced without soy lecithin. The raw cacao coms from eight single biodynamic and organic plantations. It's ultra-high content provides a rich and creamy mousse-like texture.